The Old Library, All Souls College, University of Oxford. From discussion of EU fishing policy and the health benefits of fish oil, to concern over the environmental impact of aquaculture, it seems fish are constantly in the news – and rightly so. Decreases in fish stocks, new government policies, and even changes in taste can lead to the rise and fall of entire industries and the communities that rely on them. Classical antiquity witnessed many challenges that we would recognise today – population expansion, mass migration, border disputes, and over exploitation of resources. 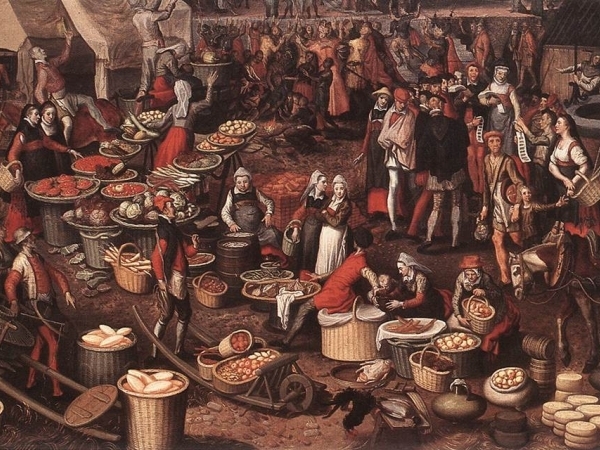 Like us, the Roman Empire processed and consumed fish on an industrial scale. How did ancient cultures shape the modern seas? What can past industries tell us about the present? 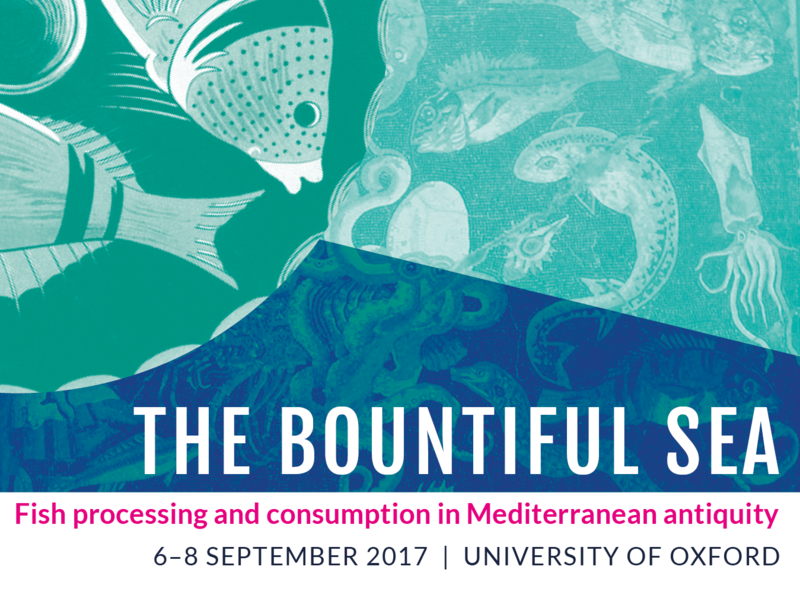 The Bountiful Sea conference will gather archaeologists, scientists, cooks, and classical scholars to discuss new evidence for fish exploitation and new perspectives on the manufacture, transport, and consumption of fish-based products in Mediterranean antiquity. From institutions to individuals, religion shaped the Roman economy. Temples served as treasuries and banks, and priesthoods came with political power. The expansion of Roman religion transformed economies throughout the Empire, impacting established institutions and creating new centres of sacred consumption and production. Roman religion mobilised vast quantities of wealth and resources, but tensions between traditional piety and financial expenditure remained. This dynamic interplay between religion and the economy created a complex system that has hitherto received little attention. 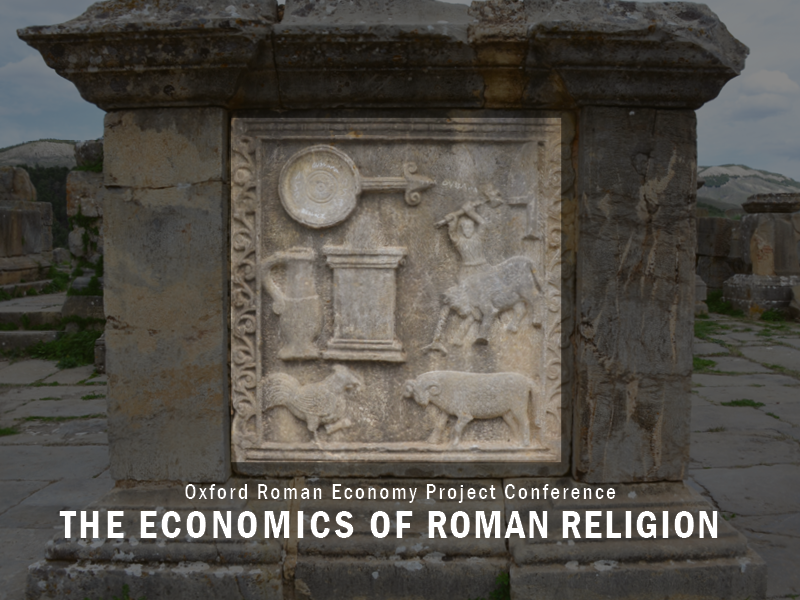 This OxREP conference will bring together an international body of scholars to discuss the economic role of religion in the Roman world. A variety of historical and archaeological approaches will explore the subject throughout the Republican and Imperial periods. Through examination of the function of religious institutions, the role of priests and patrons, and the provincial impact of Roman religion, this meeting aims to better understand the nature and extent of religion’s influence on the economy and how it changed with the growth of the Empire. Many thousands of coin hoards have been found throughout the geographical area which once constituted the Roman Empire. The information provided by these hoards has the potential to transform our understanding of coin supply, circulation and use, as well as having implications for the study of the Roman economy and the archaeology of religion and ritual. The Coin Hoards of the Roman Empire Project aims to provide a comprehensive summary of this data, thus filling a major lacuna in the digital coverage of hoards from antiquity. 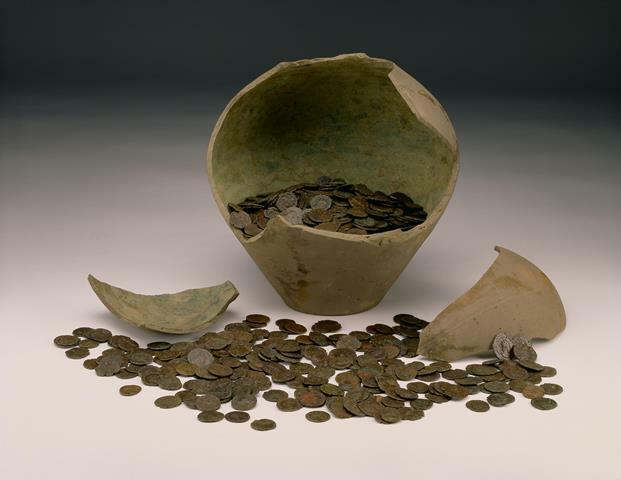 This conference will present results from the first three years of the project, as well as exploring new approaches to the study of coin hoards and hoarding and outlining the potential for future research. Papers will form the basis of a monograph on Roman hoarding in the Oxford Studies on the Roman Economy series, published by Oxford University Press. The Old Library, All Souls College, Oxford. Often discussed merely as the passive settings of various historical events, rivers are and were complex, ever-shifting features of the landscape which affected settlement in innumerable ways. 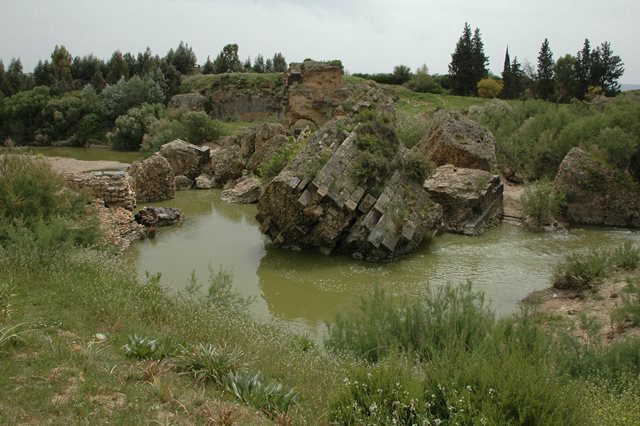 This conference highlights new and diverse paths of research that broaden our understanding of how rivers influenced life within the Roman Empire. The publication of Todd Hickey’s Wine, Wealth, and the State in Late Antique Egypt (Ann Arbor 2012) offers the occasion to revisit the long-debated issues of the size and economic importance of large estates in the Justinianic period, and of their economic and political role within the empire. The afternoon will begin with a series of short presentations by Todd Hickey, James Keenan, Jean Gascou, Andrew Wilson and Peter Sarris. It will move on to a round-table discussion with Philip Booth, Alan Bowman, Jennifer Cromwell, Nikolaos Gonis, James Howard-Johnston, Roberta Mazza, Arietta Papaconstantinou, Bryan Ward-Perkins, and Mark Whittow. 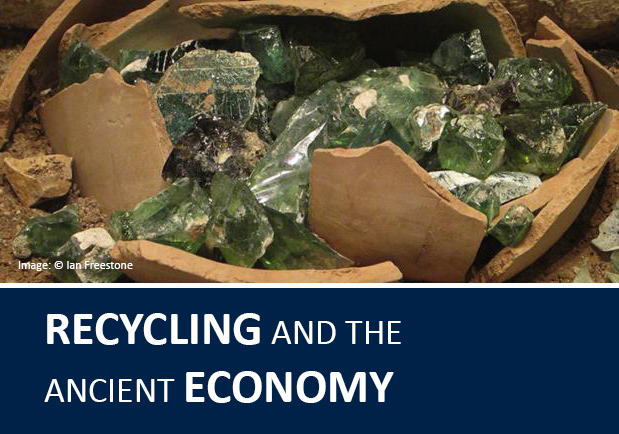 This ESF-funded conference will be organized by the Oxford Roman Economy Project and will take place in Oxford, from 8-11 November, 2012. Focus will be on urban economic life in Europe and the Mediterranean from the emergence of Greece and Rome in the first millennium BCE up to the eve of the industrial revolution in the eighteenth century. It will bring together a group of leading scholars from a wide range of national and academic backgrounds and aims to be the starting point for interdisciplinary, Europe-wide collaboration that will foster comparative approaches to urban economic life in preindustrial societies. While Pompeii has been at the centre of scholarly attention for over two centuries, there has been relatively little debate about the economy of the city and its hinterland, and its role in local, regional and Mediterranean networks of trade and exchange. Recent years have seen a revival of interest in the material remains of Pompeii’s shops, workshops and infrastructure, which has led to some fundamental changes in our ideas about economic life in the city. 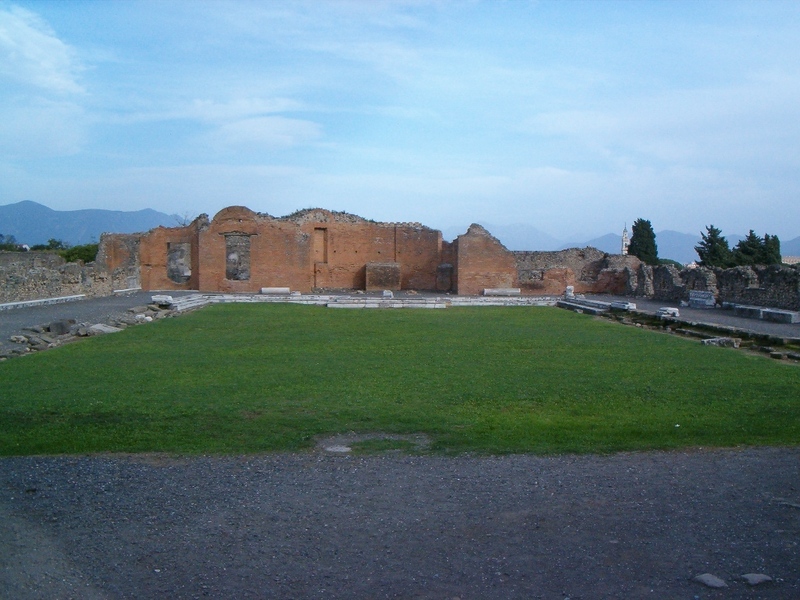 Yet in current debates about the Roman economy, Pompeii plays little or no role, despite its unique material remains. The sixth OXREP conference (Oxford, September 26-27, 2011) will focus on the economics of Roman Art. Confirmed speakers include Andrew Wilson, William Harris, Janet DeLaine, Rolf Schneider, Will Wootton, Domenico Esposito, Miko Flohr, Ben Russell, Susan Kane, Julie van Voorhis, Amanda Claridge, Simona Perna and Susan Walker. The conference will be held in the lecture theatre of the Stelios Ioannou Centre for Classical and Byzantine Studies. Attendance is free, but in order for us to plan numbers, please register with miko.flohr@classics.ox.ac.uk. The conference programme is available on this website. This interdisciplinary workshop brings together, for the first time, leading European specialists studying Roman craftsmen and traders. The study of this topic is currently quickly developing: new theoretical perspectives and methodological approaches are transforming our insight into the social and professional strategies of craftsmen and traders, and are enhancing the significance of everyday work for Roman social and economic history in general. Yet, the field is still rather divided along national and disciplinary lines. 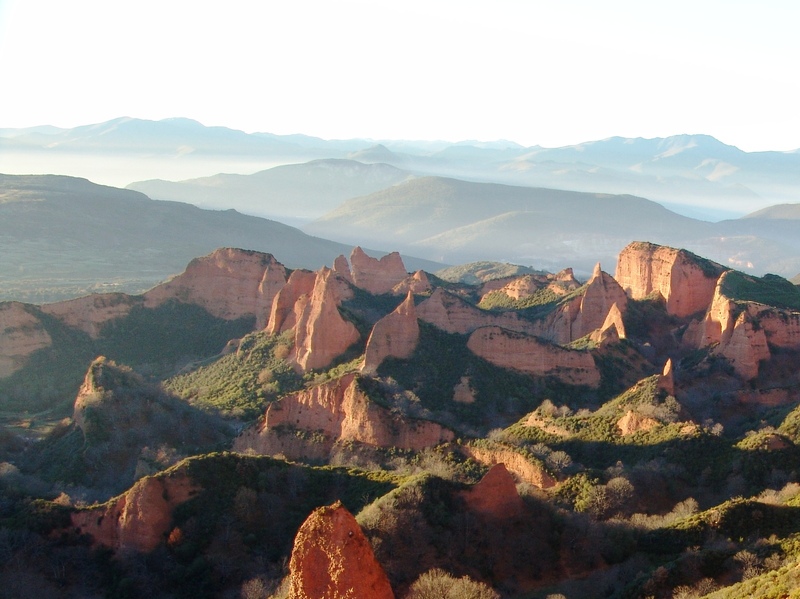 This workshop, and follow-up collaborations such as a conference series and reference works, will foster debate across these lines, maximizing the impact of current developments. 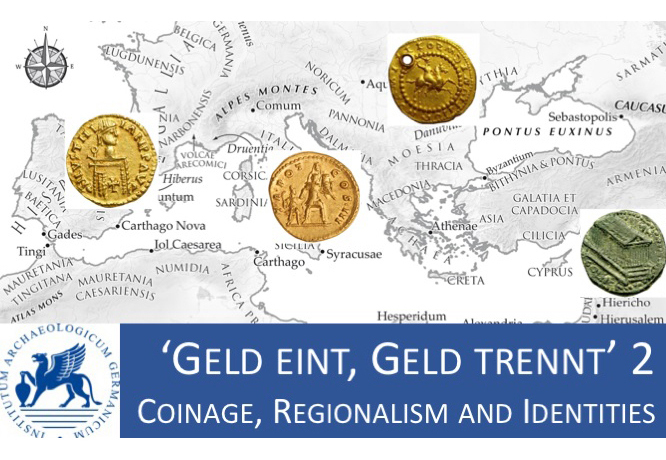 The fifth conference of the Oxford Roman Economy Project dealt with mining, metal supply and coinage and took place on 1–2 October 2010, with sessions on regional evidence of mining from Spain, Britain, Dacia, the Balkans, Cyprus and Egypt, and on metal supply and coinage. Speakers included Almudena Orejas, Javier Sánchez-Palencia, David Mattingly, Béatrice Cauuet, Dragana MladenoviÄ?, Vasiliki Kassianidou, Katia Schörle, Hannah Friedman, Miko Flohr, Michael Crawford, Kevin Butcher, Matthew Ponting, Andrew Burnett, Chris Howgego and Volker Heuchart. The fourth OXREP conference took place 1–3 October 2009 at the Ioannou Classics Centre and focused on trade, with sessions on institutions and government stimuli, trade within the empire, and trade across imperial boundaries. Speakers included Philip Kay, Alan Bowman, Boudewijn Sirks, Elio Lo Cascio, Jean-Jacques Aubert, Hannah Friedman, Salvatore Martino, Colin Adams, William Harris, Ivan Radman, Ben Russell, Emanuele Papi, Danièle Foy, Michael Fulford, Michel Bonifay, Paul Reynolds, Andrew Wilson, Dario Nappo, David Peacock, Barbara Davidde, Roberta Tomber, David Graf, Raffaela Pierobon Benoit, and David Mattingly. The third OXREP conference took place on Friday, 3rd October 2008. The focus of this conference was on the agricultural economy of the Empire, with special reference to issues concerning agricultural productivity. Speakers included Katherine Blouin, Alan Bowman, Helen Goodchild, Dennis Kehoe, Myrto Malouta, Annalisa Marzano and Andrew Wilson. The second OXREP conference took place on September 10th, 2007 in the Ioannou School for Research in Classical and Byzantine Studies. The conference focused on the theme of Settlement, Urbanisation and Population. Speakers included Alan Bowman, Annalisa Marzano, David Mattingly, Neville Morley, Simon Price, Dominic Rathbone, J. Rowling, Andrew Wilson, and Robert Witcher. Proceedings of this conference will appear as Oxford Studies on the Roman Economy, volume 2, with Oxford University Press in 2011. The first OXREP conference took place on Wednesday, September 27th, 2006 in the Headly Lecture Theatre (Ashmolian Museum). The conference focused on the general theme of quantifying approaches to the study of the Roman economy. Speakers and respondents included Robert Allen, Roger Bagnall, Alan Bowman, Lisa Fentress, Chris Howgego, William Harris, David Mattingly, Matthew Ponting, Dominic Rathbone, Chris Wickham and Andrew Wilson.